The chief editor of RT (Russia Today), Margarita Simonyan, cannot be blamed for lack of openness about the nature of the outlet whose output she manages on behalf of the Russian government. In her own words, RT is needed “for about the same reason as why the country needs a Defense Ministry.” RT is capable of “conducting information war against the whole Western world,” using “the information weapon,” Simonyan has explained. According to Simonyan, RT’s strategic aim is to “conquer” and to “grow an audience” in order to make use of access to this audience in “critical moments”. 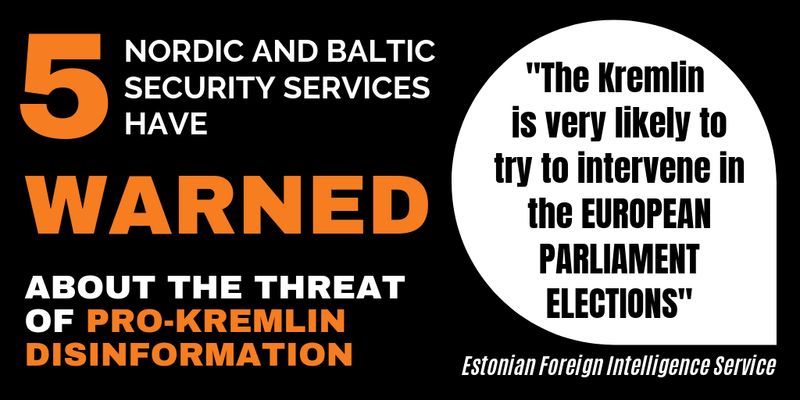 Simonyan’s statements were made available in English translation in a recent article from the Atlantic Council’s Digital Forensic Research Lab. DFRLab identified two interviews Simonyan made with the Russian daily Kommersant in 2012 and with the Russian online news portal Lenta in 2013. The chief editor’s overall message – that RT’s mission is to use information and communication for purposes traditionally handled by military forces – echoes statements made with a similar degree of transparency by high ranking political and military leaders in Russia. DFRLab’s article also analyses the claims made by Simonyan and other representatives of Russian state media that RT is supposedly no better and no worse than other media outlets, such as the BBC. In its analysis, DFRLab includes a series of rulings from the telecoms regulator in the UK, Ofcom, which underline that RT systematically fails to meet the minimal standards for fair and unbiased reporting, thereby jeopardizing the privilege of calling its work journalism. 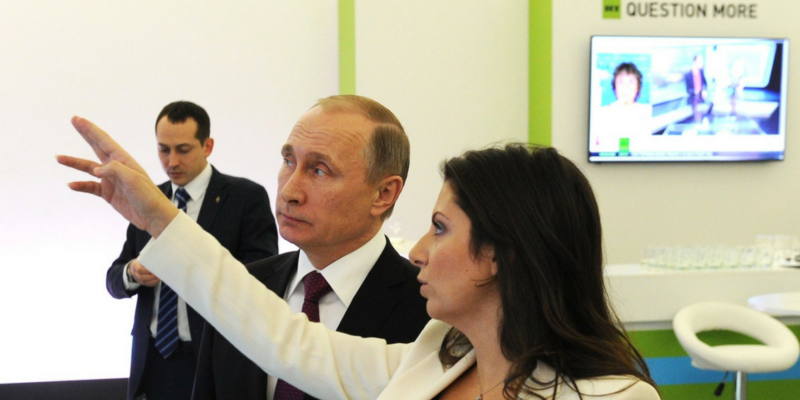 RT’s chief editor Margarita Simonyan with President Putin at the celebration of RT’s 10th anniversary in December 2015. It is worth noting that the two interviews with Simonyan were published already in April 2012 and in March 2013, i.e. before Russian state media began to escalate their messaging around the conflict in Ukraine. 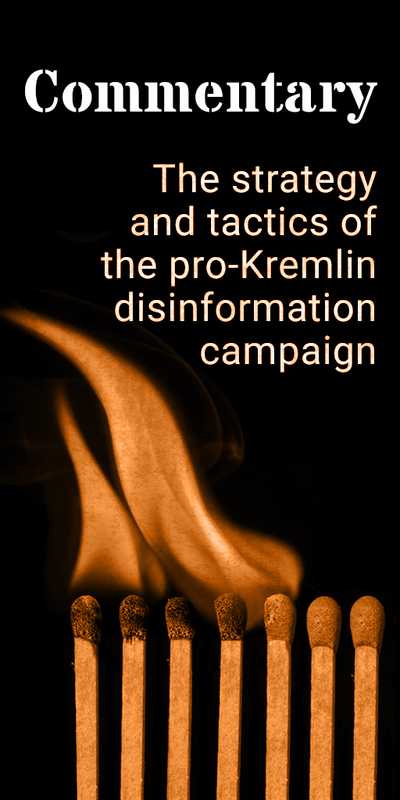 This circumstance throws light on the fact that the idea that RT and similar outlets are the government’s weapons, cannot be seen as part of a reactive Russian response to the perception that the country’s interests were challenged in Ukraine; what Simonyan says about weaponising information and communication confirms that this proactive and strategic approach was present also well before the Ukrainian conflict became known. RT launched a channel in France in addition to its English, Spanish and Arabic channels. The fact that Ms Simonyan is close to the Russian president was confirmed on Friday when her name appeared on the list of 259 “trusted persons” registered with Russia’s Central Election Committee as supporters of Vladimir Putin in his bid for a fourth term as Russia’s president, as reported by Vedomosti. Follow this link to read DFRLab’s article in its full length.